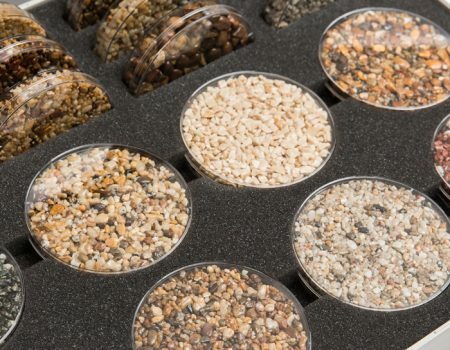 When looking for suitable bases for resin bound systems, the enterprising German engineered EcoGrid is the perfect solution. It’s clever yet simple structure will allow ease of install throughout your permeable paving project. EcoGrid will speed up the time of the resin install whilst reducing costs. 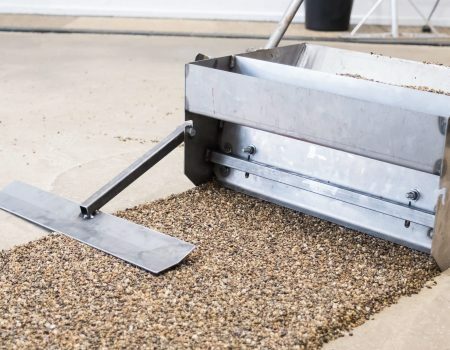 It can be used for installing wet pour, rubber crumb surfacing as well as resin bound systems. Give us a call to future proof your permeable paving project with EcoGrid today. 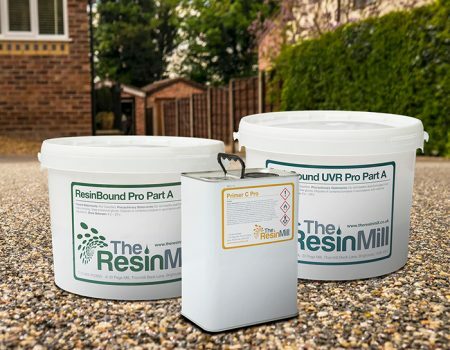 All of our Ecogrid supplies and resin drive materials are in stock and available for next day delivery. 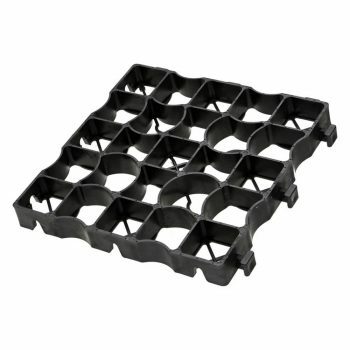 Click here if you are looking for a professional and approved resin driveway installer of EcoGrid Permeable Bases For Resin Gravel Systems.